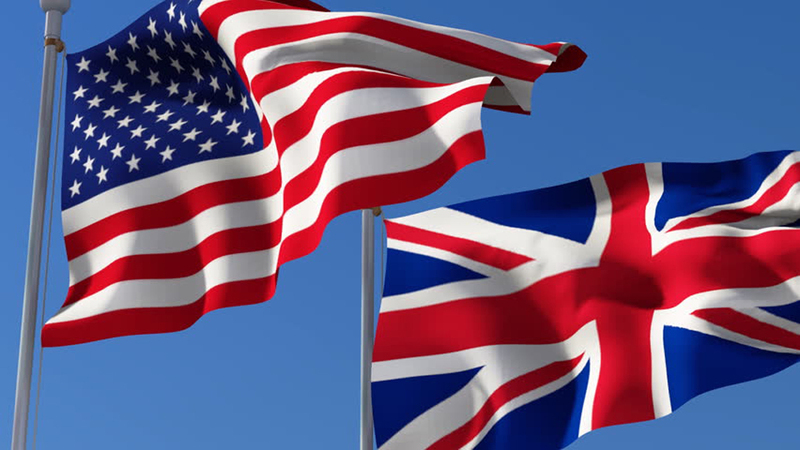 BRITS AND YANKS: Cousins under the skin. “When we entered the dining room of the hotel that evening, we found it filled with Continental (the author’s reference to all others beside US and British military) officers, who, as we bowed to the groups at the various tables before taking our seats, rose politely and returned our greeting. Britishers unused to the elaborate foreign courtesy found the continual salutes that were the custom of most of the Allies, rather a tax at first; and the ungraciousness of English manners was a frequent source of comment among those of our European brothers-in-arms…. But they soon regarded us almost paragons of politeness, compared with our American cousins, who had no stomach for the “bowing and scraping,” and with true republican frankness, did not hesitate to let it be known. Great camaraderie existed between the American and English troops. The sons of the Stars and Stripes amply repaid the disdain of the Continental (the author’s reference to non-British Europeans) officers with a contempt that was almost laughable. But I admit that I’ve held a similar view of the English all of my life. In a strange way, I’ve always considered England my “homeland” away from home (America), with China not even in the equation. That is because culturally, Americans are English at their base. Obviously, I’m no Anglo-Saxon, but that isn’t the point anymore. Americans being the English’s cousins and vice versa, in not about the genetic markers of those English colonists who left home, and ventured into the “brave new world” of America on the Mayflower. It is about our shared culture and language. Every single American’s life, regardless of the geographic origins of his or her ancestors, is predominantly British at its root, whether they admit it or not. Language is the great equalizer. It is words and sentiments expressed in the magic of the English language, which binds, and binds, and binds, when it comes to Americans and English. But it is not just the words. Charles Dickens’ “A Christmas Carol” is as much a classic Christmas tradition in America, as it is in England. I live in New York. Guess what New York is named after? The “old” York in England. I grew up in Queens, New York. Guess who Queens was named after? Queens was named after Queen Catherine of Braganza, wife of King Charles II. Brooklyn is known as “King’s County.” Guess from which country the “King” references? The examples of commonality are endless. There are still colonial era houses standing in New York City, that were built by British colonists in the 1600s. The only thing we didn’t retain from our British cousins, was that funny accent. Ha! 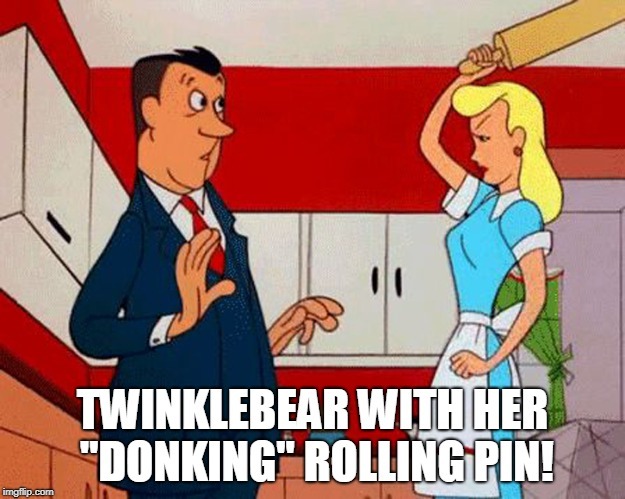 Hey Twinklebear! Put that rolling pin down! As I read “The Land of The Boxers,” I am delighted to read how a 1903 Brit considers Americans as cousins, just as Brits the generation of Twinklebear’s parents do. The “Twin Flame connection” aside, this is part of the reason that Twinklebear and I related so closely when we first met—simply because culturally, we are so similar. Now, if we can get Twinklebear to speak English correctly, and lose that :funny accent.” Ha!